The GIS gathered over 650 people from 20 countries. There was a myriad of topics discussed and presented, from digital trends, genomics, the opioid epidemic, catastrophes, IoT, Blockchain and much more (if you could believe it). 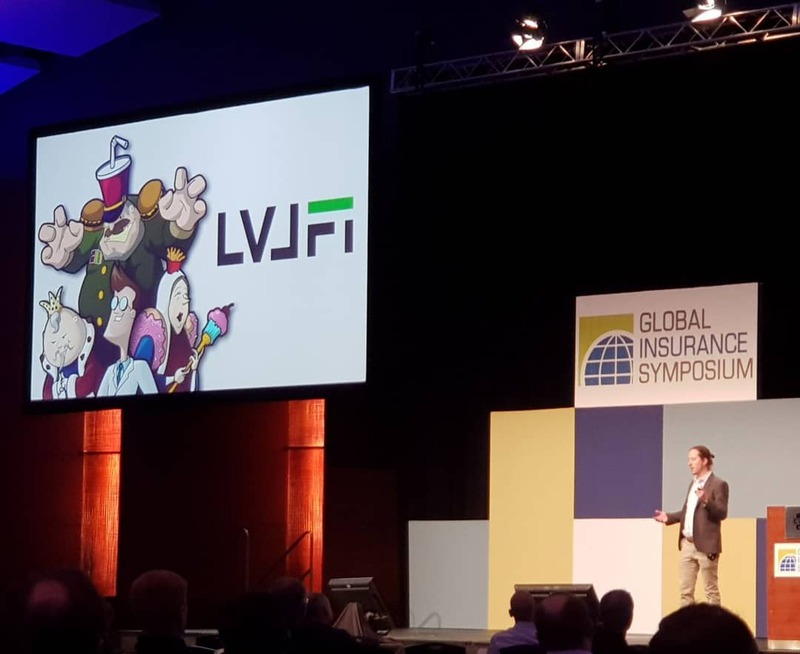 It even included a very exciting session in which the graduating class of this year’s Global Insurance Accelerator (GIA) cohort gave their final presentations to the audience.